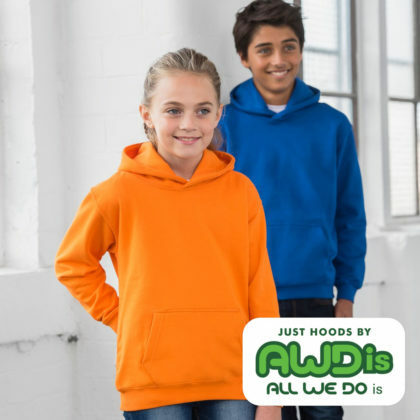 Our simple and stylish kids college hoodie is available in 30 amazing colours. 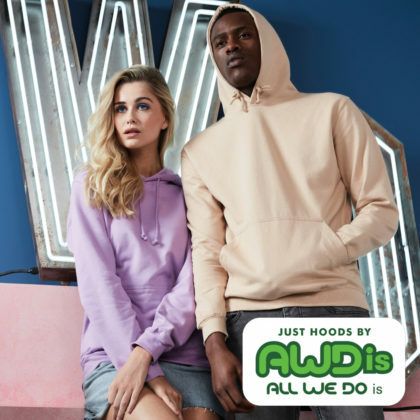 Personalise this hoodie with any of our school leaver hoodie designs or custom personalise for any school trip or school sports team. Excellent service, can highly recommend FM Branding they are the best! Would highly reccomend FM Branding. From start to finish the quality and service was second to none. Deserves more than 5 stars. Our simple and stylish girllie college hoodie is available in 30 amazing colours. 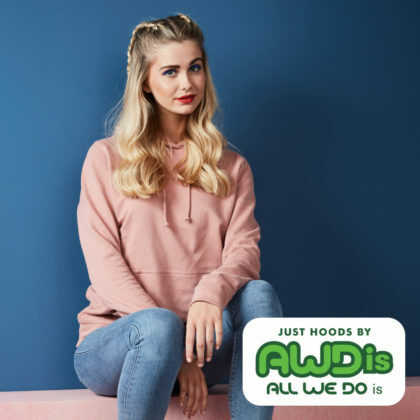 Personalise this hoodie with any of our school leaver hoodie designs or custom personalise for any school trip or school sports team. Our simple and stylish classic college hoodie is available in 65 amazing colours. 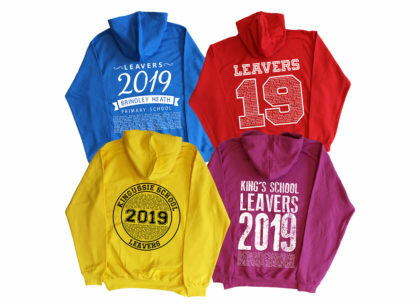 Personalise this hoodie with any of our school leaver hoodie designs or custom personalise for any school trip or school sports team.